Fresh and ready for track days or full on racing. Turn key. 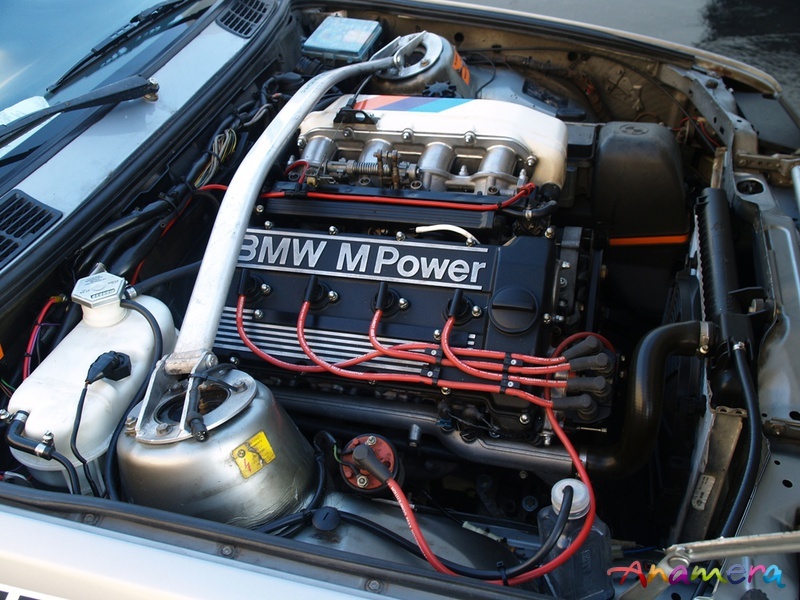 THE E30 BMW M3 may just be THE best handling BMW ever produced. 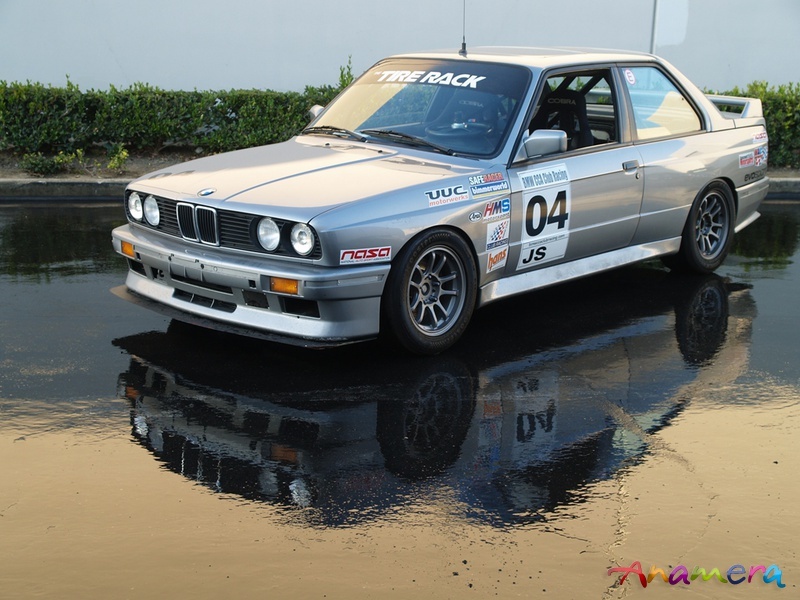 This is a car perfect as an introductory race car or track day car. 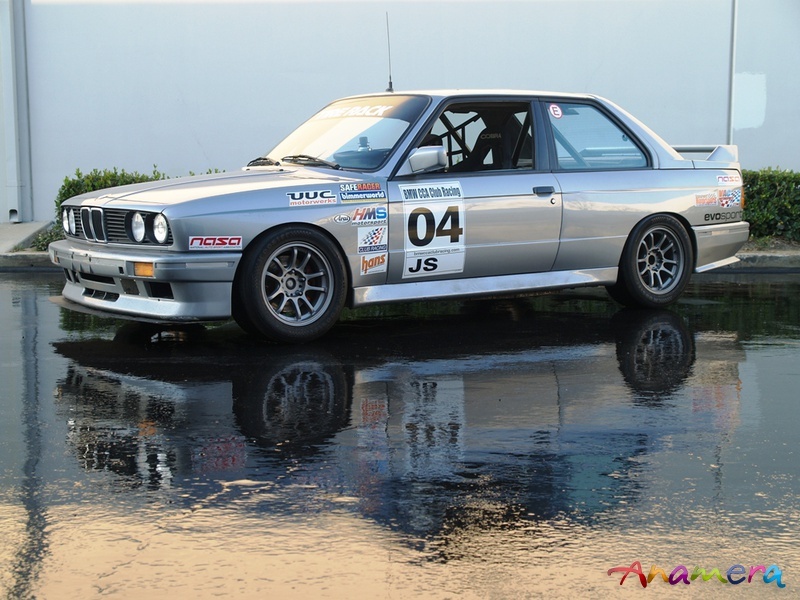 This J Stock prepared race car is a turn key/race ready car with fresh motor and gear box. The cars suspension has been recently refreshed as well. There are two weekends on the motor, gearbox and suspension. 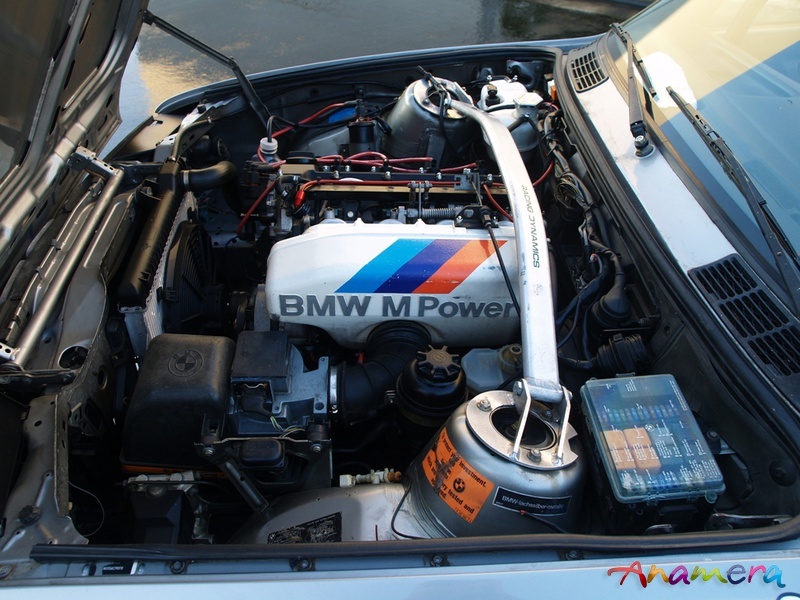 This car has been maintained by one of the finest BMW technicians and BMW race car builders in Orange County. 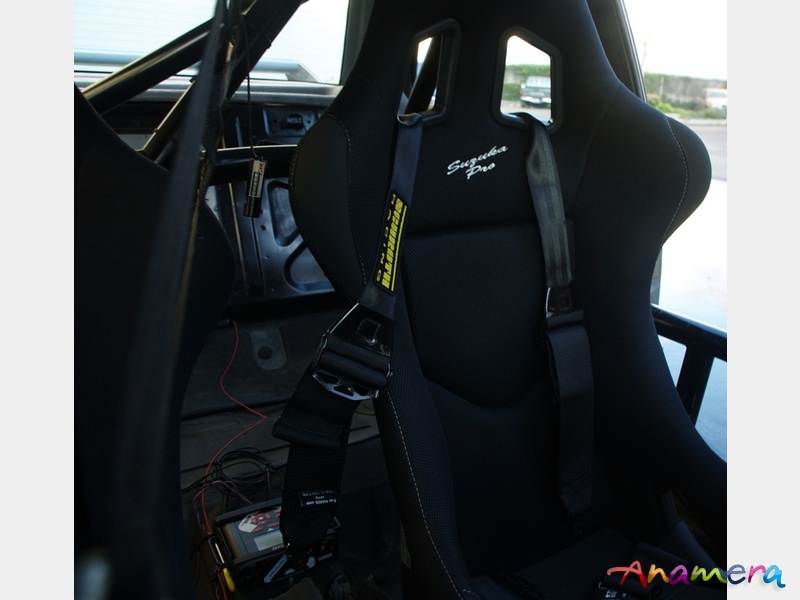 New Cobra race seat and new belts, Ireland suspension, brake pads, brake calipers rebuilt, new master cylinder, BMS cage, turner chip, ABS sensors, new radiator,coolant tank, some spares, open trailer at full asking price. Nearly impossible to duplicate for this amount.